Sales based commission and subcontractor commission split are a common way of rewarding sales and field staff for their performance. Workiz invites you to drop the excel sheets and let us do the math. 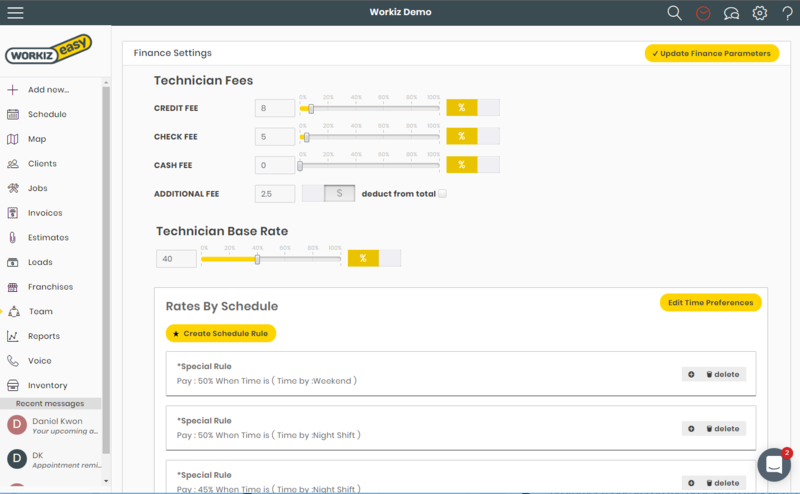 Workiz allows you to define fees to be deducted automatically from your job total according to a custom set of rules. You can define a base rate by percentage or dollar amount and even add special cases by shift, job type or sales amount. Workiz’s finance report allows you to sum up employee and subcontractor fees. You can export and mail copies to your techs in bulk and even calculate a balance. 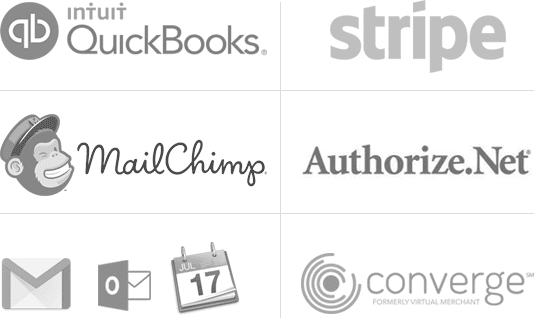 You can do the same for referral jobs that your business takes and get an exact commission amount that you owe. 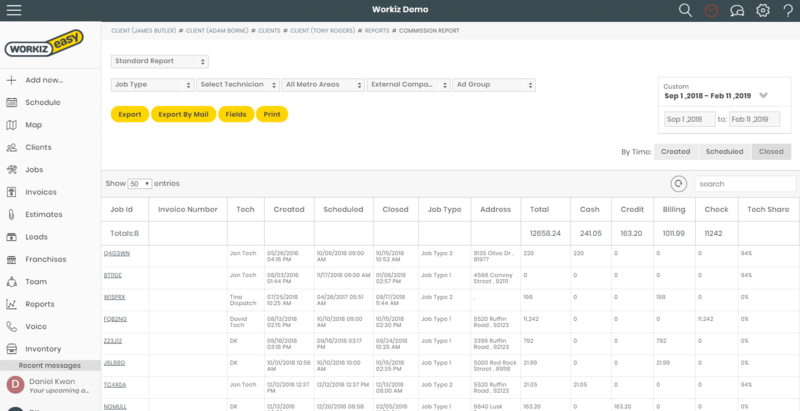 Like any feature in Workiz, you can customize and filter this report to fit your needs. You can set a custom commission from any job in case you need to make an exception and modify the fee for that specific job. Set a percentage or dollar amount that you wish to pay for this job only and update. The changes will be reflected in your report.